What should I look for when buying auto insurance? What should I look for when buying car insurance? When you’re shopping for car insurance price is important but it’s important that you remember price isn’t everything. When you’re trusting a company that’s promising to pay for liability or damage claims that you file totaling in hundreds of thousands of dollars worth of protection, you want to look into the company to see if they’re legitimate. It’s not out of the ordinary for less than reputable companies to practice bad faith insurance claims settlement tactics to avoid paying out large sums of money. It can also be frustrating for clients to receive extremely poor service when they’re paying a sum of money for an intangible service they really never want to use. This is why it’s important to look for good companies and good coverage when you’re shopping the market. The insurance marketplace is a highly competitive one and a highly regulated one. It’s the state’s job to review rates and approve them so that every licensed company is charging a fair and justifiable rate. 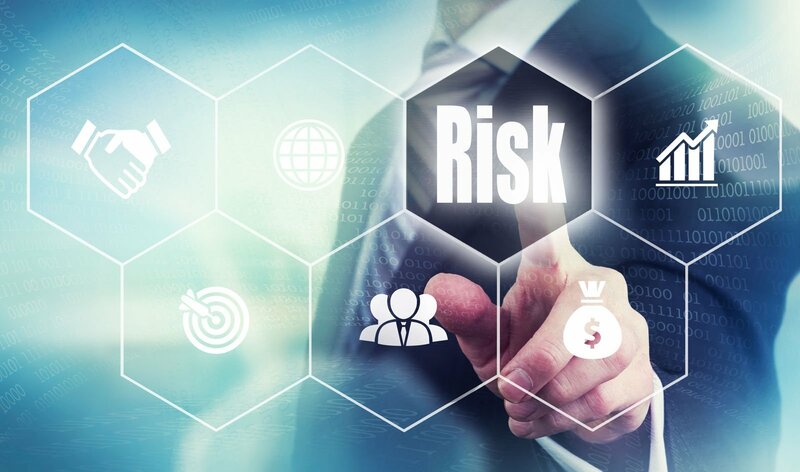 Even though companies are free to set their own reasonable rates, it’s important that insurers collect enough money to cover risk and projected losses. If an insurance company is offering rates that are exorbitantly lower than the rates offered by all of the other competitors in the state, you should see this as a red flag signifying the fact that the insurer might not actually be financially stable enough to cover claims. After all, insurers need to charge adequate premiums to cover filed claims throughout the year to stay above water and to stay profitable. Now that you have a good idea of how the industry works, it’s important that you narrow down the list of insurers you’ll do business with by focusing on financial strength first and foremost. Financial statements and other reports concerning assets are public record for all licensed insurers who do business with the public. If you’re an accounting expert, you can review these statements on your own to see which companies are financially sound and which aren’t. Not everyone has studied accounting and knows how to read financial statements. Fortunately, for those who don’t know what to look for, there are consumer rating agencies that assess records and that assign letter grades to insurers based on the findings. These grades help investors and consumers make educated decisions when choosing an insurer. You should never trust ratings an insurer advertises through their own rating system. The Department of Insurance in your state is responsible for licensing and overseeing the action of insurers and agents. While licensing is stressed, some companies are actually doing business that hasn’t been licensed by the state. You should access your DOI’s website to look into the licensing status of insurer you’re considering. Licensing is important because you’ll have recourse if an insurer denies a claim, discriminates you or is guilty of fraud. If you do business with a company that’s not licensed, the DOI can’t help you and you’ll have no consumer protections. It’s also important that you know that only coverage provided by licensed insurers will be considered valid to satisfy the state minimum auto insurance requirements. Check licensing and narrow your list to include only licensed companies that are financially sound. When companies do bad business, consumers are free to file insurance complaints to advise the Department of Insurance of the problem they’ve had. The purpose of filing a complaint is to have it investigated to see if there was any wrongdoing or fraud. This is why it’s important that you access the Consumer Information Source through the National Association of Insurance Commissioners before buying insurance. As you search through the complaint records listed by company, you can look for indicators that a company does bad business. All companies that have been established in the industry for some time will have complaints, it’s the ones with loads of filings to look closer at. If you see trends and the company hasn’t tried to come up with resolution, you’ll want to look elsewhere. Not all consumers file official complaints, but many that don’t will air their gripes through a survey or a review site. The Internet is full of all sorts of different review sources where you can learn the dirty truth about insurers. Be sure to go to a reputable source where you can learn the good and the bad. You can find some really reliable customer satisfaction ratings through the Insurance Information Institute and through other unbiased agencies like J.D. Power and Associates. Be sure to look at all of the categories. It’s not just the insurer’s reputation that you should research, you should also focus on building yourself a comprehensive policy. State minimum limits will satisfy state law, but that doesn’t always mean that you’re protected. Liability requirements set by the state tend to be very minimal and anyone with assets should consider selecting higher options. You’ll also want to consider adding additional coverage that’s not required by law. It’s so tempting to look at only the price when you’re buying something you really don’t want to pay for. If you want to be sure you’re getting what you’re paying for, you’ll need to do research first. After you’ve looked into licensing, financial stability, complaint records, and customer satisfactions ratings, you can start to price the cost of coverage through the companies that are left. It may be time-consuming to do research, but it’s worth it. If you want to save time comparing rates, use an online rate comparison tool to get instant insurance quotes all at once. Ready to find affordable car insurance? Enter your zip code in our FREE tool below to compare rates instantly!